New year has come and brought hopes as well as challenges for all of us to make a fresh start. On this festive occasion, shall we take a look at how SutuGuys celebrate year-end party to welcome the year 2018? 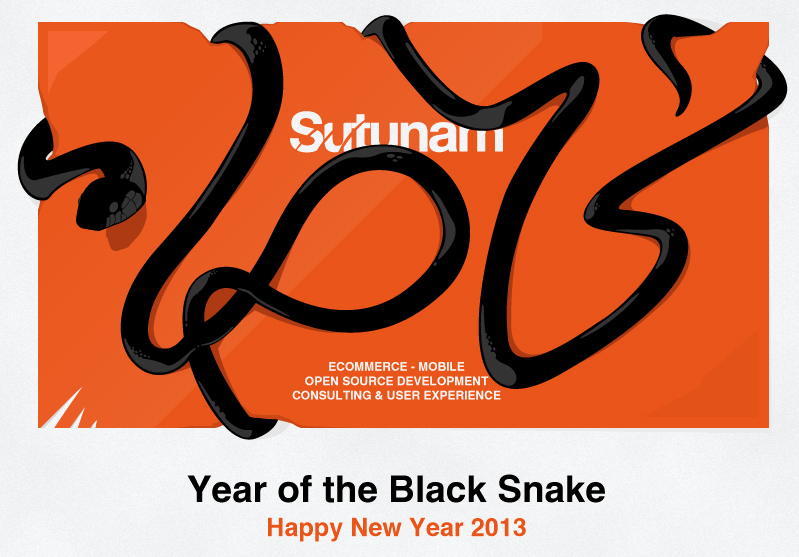 What else is better than the gathering of all Sutunam collaborators before the year end? 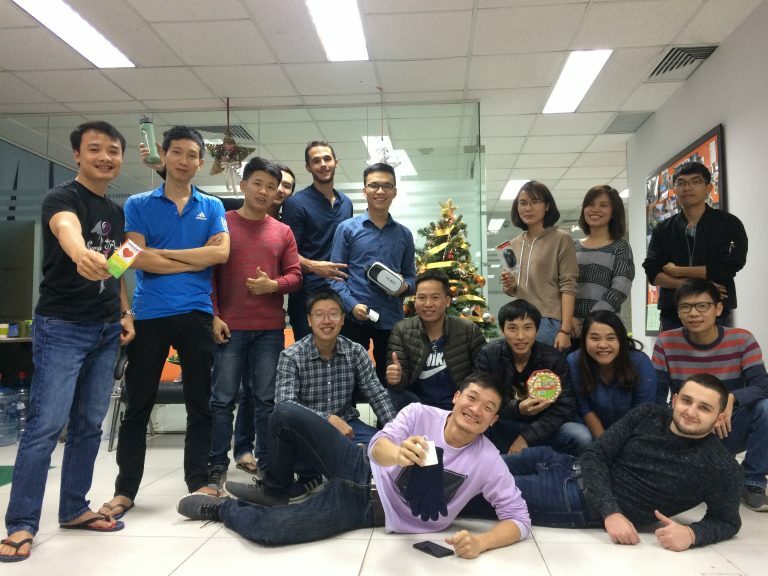 As a modern proactive company, our board of management acknowledged the importance of throwing an end of year party for a get-together. 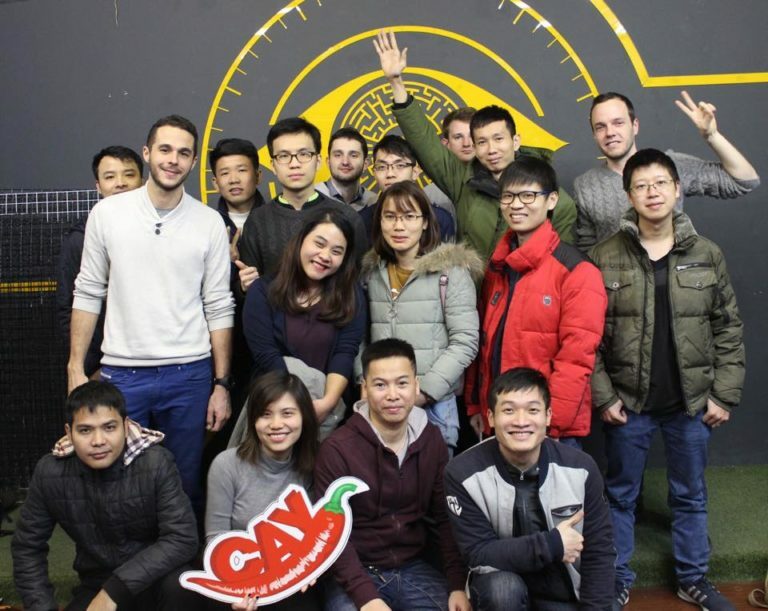 On the 2nd day of February, we decided to make this event a special one with We Escape game and slap-up dinner after that. Before the game, all collaborators were divided into 3 groups randomly, namely team 1, team 2, and team 3. It was not until 6.30 pm that the game started. Each team was locked into separated dark rooms with some hints to complete different missions. It was not only the game, but also a great chance for all SutuGuys get closer together regardless of language barrier. All the puzzles had been solved in a quick time thanks to our strong team spirit. A tie result was fair enough to all three teams due to their excellent teamwork. 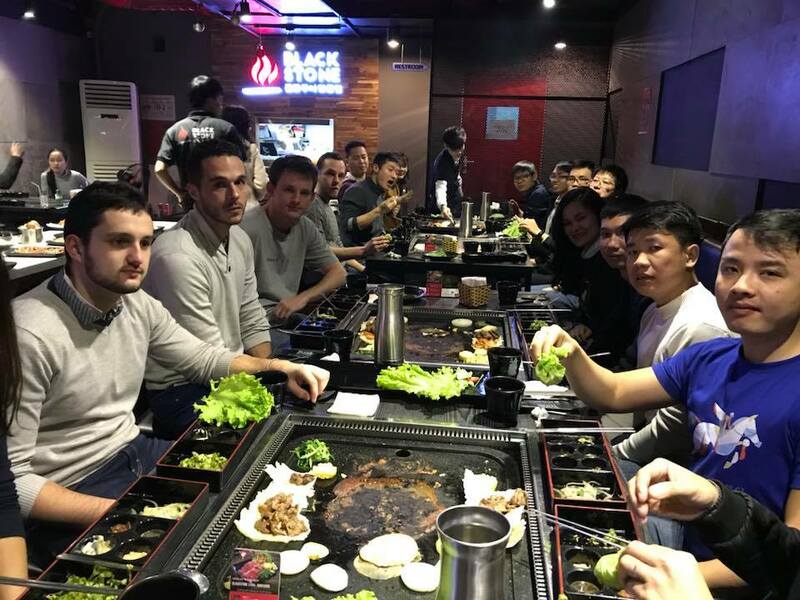 After the game, we were ready to move to the buffet BBQ to enjoy the dinner together. 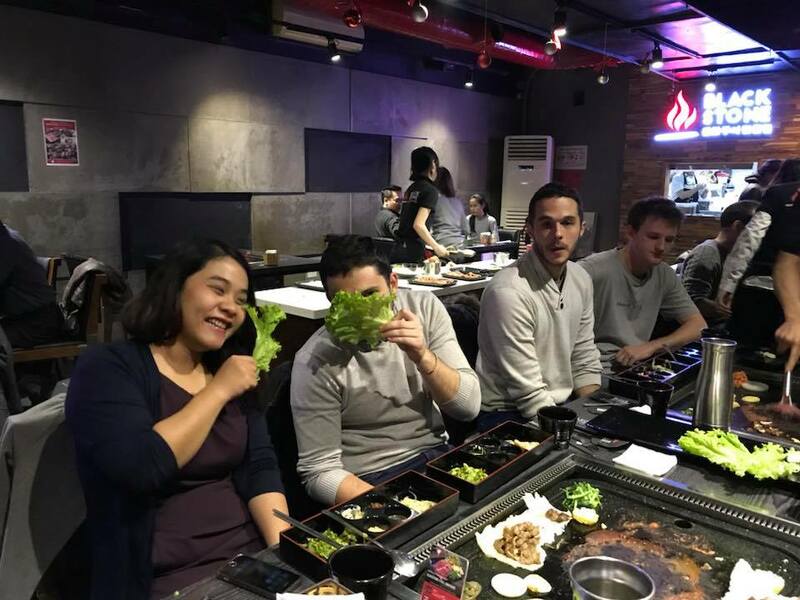 It was a nice and warm place with friendly staffs and the most important thing is.. variety of food: octopus, shrimps, pork, meat, kimchi and plenty of desserts. As the glasses were raised, we wish each other a new year full of happiness and success. Another year comes to an end…..with a new beginning. All of these precious moments will be stored on our first page of 2018 album as a sign of a fruitful and successful new year awaiting ahead. From the bottom of our heart, SutuFamily would like to express our big thanks to all readers for your supports. May your new year is filled up with many smiles and happiness. Wish you all the best!